The Gionee Elife S5.5 is the very definition of surprise. Made with attention to detail and having an easily marketable feature, its hopes of success can extend beyond the intended markets. Being one of the best looking smartphones would definitely help - and we don't mean among the made in China only. The positive impressions started the minute we opened the retail box. It's an exquisitely made phone, a rare combination of delicate and solid. We would understand any sort of suspicion towards a name that you can't be sure how to spell just listening to it, and there is also the Designed in China tag. But some of you too will probably take their time to enjoy the beautiful piece before finally turning it on. There's so much stuff in the box too: screen and rear panel protectors, a USB OTG adapter, a flip case - even if the latter looks a bit dodgy with that piece of adhesive tape. But these are accessories anyway that will otherwise cost you some. When you decide you are done being amazed and hit the power key, the 5" 1080p Super AMOLED screen will get you back at it. OK, the punchy AMOLED colors are not everyone's cup of tea, but we do like them. The downside here is you don't have the saturation dials to tone things down as you would on a Samsung smartphone. On a positive note, the Amigo OS 2.0 is easy to navigate and snappy enough. 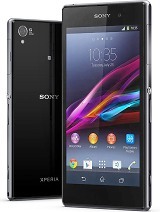 It's a heavily-skinned Android Jelly Bean that behaves reasonably well on the octa-core Cortex-A7. This MediaTek chipset powers the Alcatel Idol X+, another smartphone that we reviewed recently, and it is capable of running all eight cores simultaneously. The Gionee Elife S5.5 looks hot and the level of equipment is more than reasonable for the asking price. Top-tier flagships are out of its reach but, in most cases, it's about or even less than half the price of the top dogs. 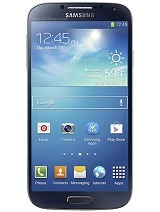 The thing that raises questions is availability - not that the phone is hard to get, but it's a funny story. The Elife S5.5 is currently available in select South East Asian markets but hey, if it does well in India with all that competition, Gionee can pat themselves on the back. The Gionee Elife S5.5 is not officially available in Europe, but there you can get the Allview X2 Soul, which is an identical device. It's the exact same phone with different branding. 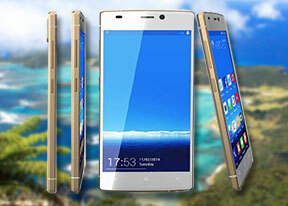 American users, who like the Gionee Elife S5.5, have the BLU Vivo IV. Same thing on the inside, just a slightly different skin on the outside. And BLU will likely be the first to get it to run KitKat. They are reportedly already working on the update. Last season's flagships are readily available regardless of your whereabouts so the likes of the LG G2, Sony Xperia Z1 and Samsung Galaxy S4 will be quite a threat. Still highly popular devices with 1080p displays, Snapdragon 800 chipsets and very capable cameras, they cost about the same as the Gionee Elife S5.5. Neither is as good looking (well, maybe the Xperia Z1) but they all have KitKat and might do better in terms of support and customer service. There are more than a few fellow Chinese smartphones that are worth a look too. The Alcatel Idol X+ is powered by the same chipset. Meizu's MX3 and the Oppo Find 5 are older but by no means outdated. 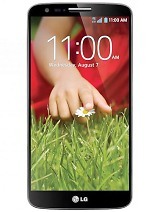 The Huawei Ascend P7 is a lot more recent and looking quite strong. When it comes to Chinese phones, it's mostly an "I am not sure" response you can expect from the vast majority of users in the Western world. A "maybe" at best. We think all of the above should be a relatively easy 'yes'. The Gionee Elife S5.5 included. 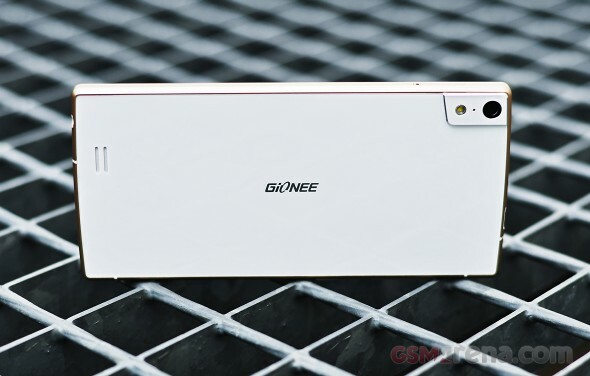 A handful of Oppos and Huaweis have proved that Chinese smartphone makers are to be taken seriously and Gionee looks like another one to watch out for. With Blu and Allview three may be a crowd, but it's a phone we wouldn't mind seeing more of.